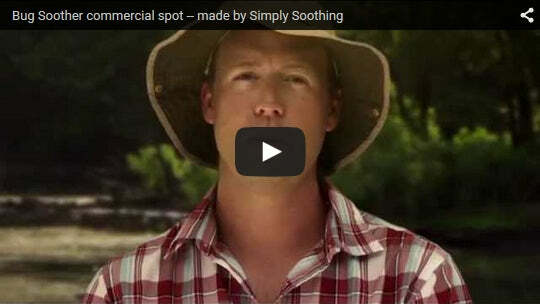 Bug Soother is an all natural bug repellent, made with essential oils, that actually WORKS. DEET free, safe for children and pets, and smells great!  Bug Soother is proudly made in the USA by Simply Soothing, a family owned business based in Iowa. 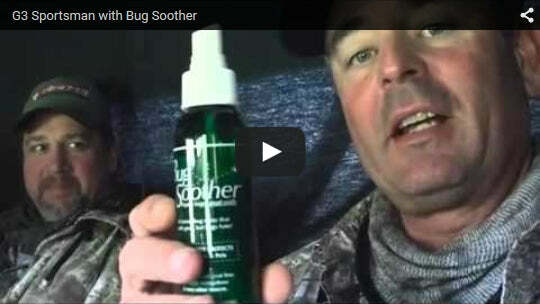 A great way to repel those nasty bugs year round. A blend of vanilla and fresh lemony scents that smells great, but bugs hate. DEET Free, safe for children and pets, Bug Soother is a safe all-natural product that qualifies as an EPA exempted product. We formulated Bug Soother with 3% scent, 4% is the highest level recommended by the manufacturer. Some of the leading brands have levels of up to 18%. Bug Soother leaves no oily residue like other products. Our smallest bottle. Fits anywhere! Fits easily in your pocket. Great for hiking or gardening or keep in your tackle box. Packaged with a non-aerosol pump spray with cap. This size fits easily in your purse, travel case or stash it away in your car. Packaged with a non-aerosol pump spray with cap. Great to keep in your home, garage, or workshop. Enough for the whole family. Packaged with a non-aerosol pump spray with cap. Used to refill your other size bottles. Packaged with a standard cap.